Photo by @loic. 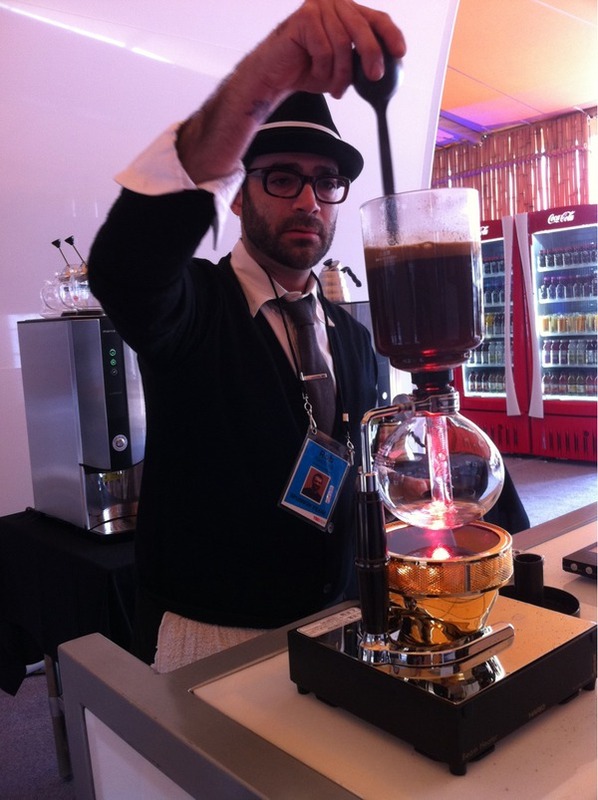 Read more about Using a Siphon Coffee Maker. ? ?Sounds delicious!